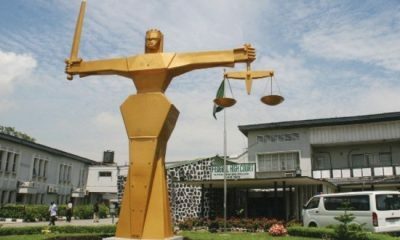 A security guard, Taiwo Komolafe, was on Thursday brought before Yaba Chief Magistrates Court in Lagos, by the police for allegedly stealing some appliances worth N780,000 from the Redeemed Christian Church of God, Chief Shepherd Parrish. The 32 year old man was charged with two counts of breaking-and-entering and theft. 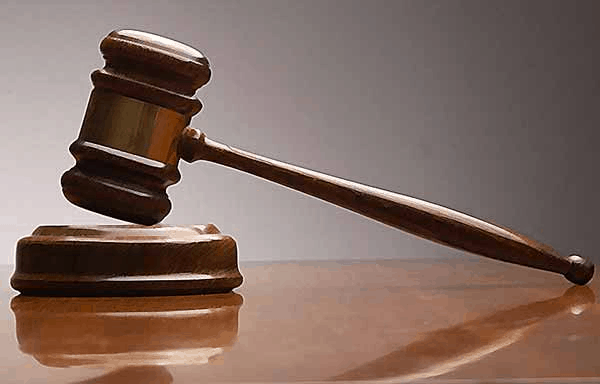 The prosecutor, ASP Roman Unuigbe, told the court that the accused committed the offence on December 11, at the Redeemed Christian Church of God, Chief Shepherd Parish at No. 81, Iwaya road in Yaba area of Lagos. 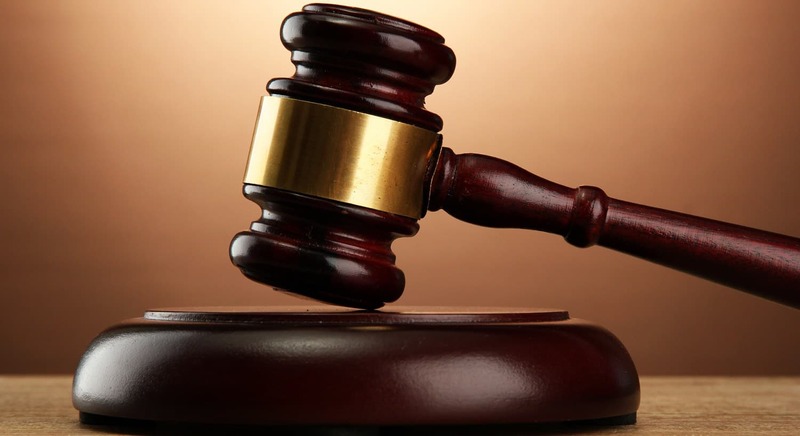 Unuigbe said that the accused, who worked as the security guard at the church, unlocked the church auditorium very early in the morning and stole some appliances. 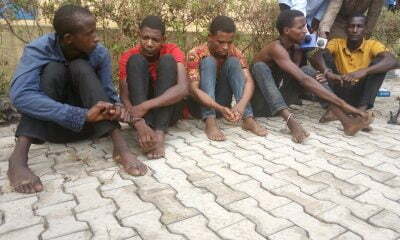 He alleged that Komolafe stole a Yamaha keyboard valued at N550,000; a guitar valued at N150,000 and a HP laptop valued at N80,000 from the auditorium. 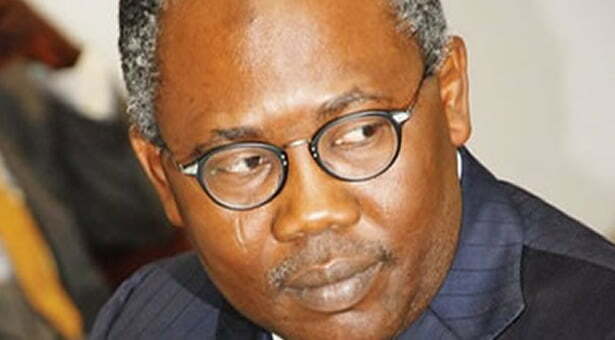 “My Lord, the accused confessed during interrogation that he stole the items so he could sell them and use the proceeds to start a new life,” Unuigbe said. After the charges were read to him, Komolafe pleaded not guilty. Chief Magistrate P.A. 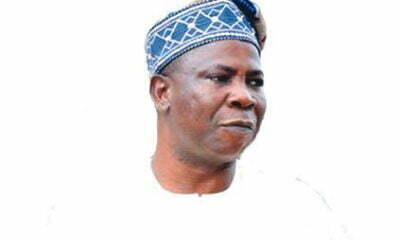 Ojo, admitted the accused to bail in the sum of N500,000 with two sureties in like sum. 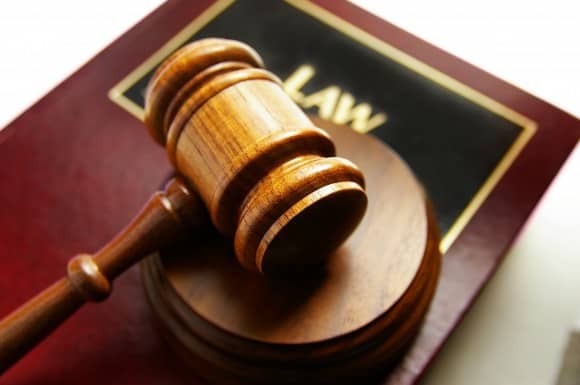 Ojo ordered that the sureties must reside within the court’s jurisdiction and be gainfully employed. He also ordered that the sureties must show evidence of three years tax payment to Lagos State government while their addresses should be verified by the court. The case was adjourned until January 25, 2019 for hearing.